In the most critical base part, we continue to use high purity red copper, and strive to guarantee the heat conduction efficiency with excellent materials. 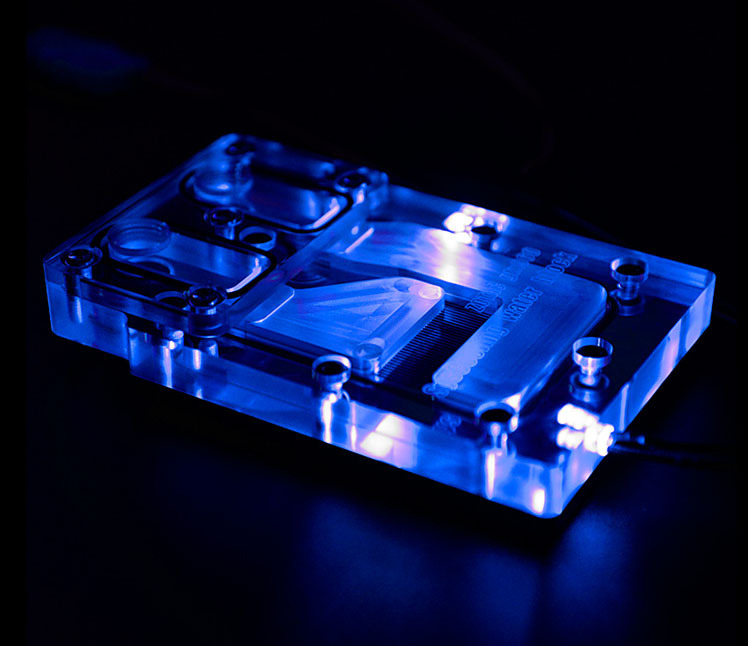 In the process of using copper will inevitably appear oxidation corrosion, seriously affected the water block's service life, for that we conduct the green electroplating treatment on the copper base, in order to achieve a stable quality of anti oxidation corrosion, but also improve the beauty degree of the water block. 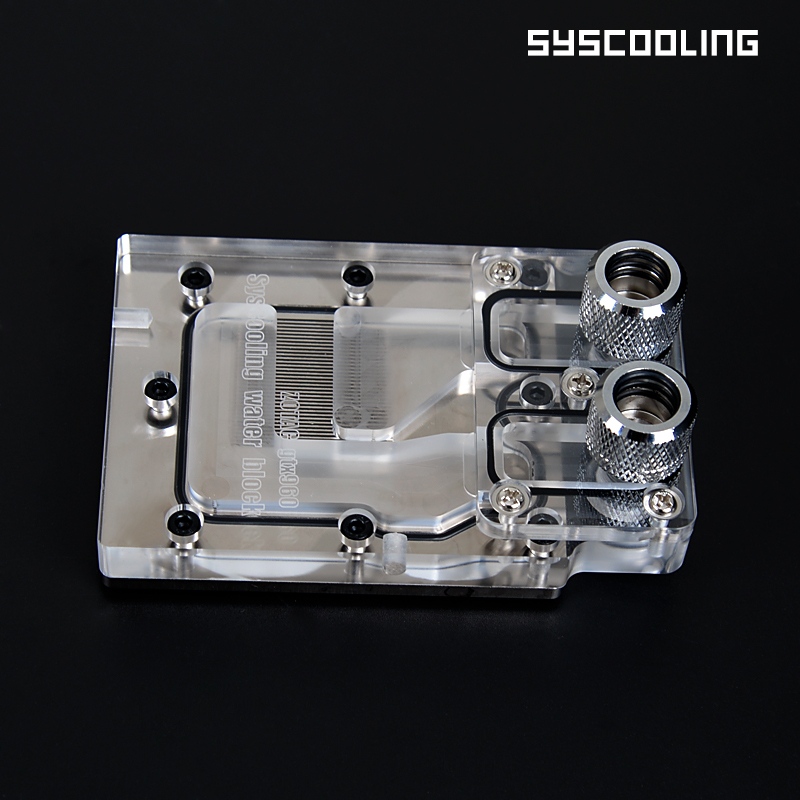 Looking for ideal Transparent Gpu Water Block Manufacturer & supplier ? We have a wide selection at great prices to help you get creative. All the Half Coverage Water Block are quality guaranteed. We are China Origin Factory of Grapihc Card Block. If you have any question, please feel free to contact us.